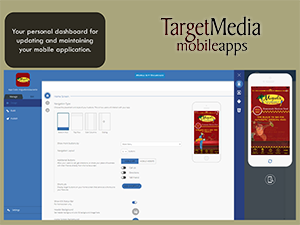 TargetMedia Enterprises, Inc. represents several technology based products. Our job is to help you strategize, present and close sales. Visit this site often… learn about new technology features and success stories. 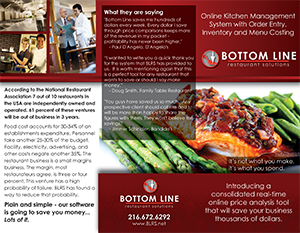 Download brochures and flyers, and find the tools you need to sell more technology solutions. From custom websites, native mobile applications and all our technology products, come with the technological expertise and resources required to ensure total success for your projects. It’s been a lifelong career helping customers use technology to accomplish their strategic business goals. Let us help you get the most out of today’s current technology products. 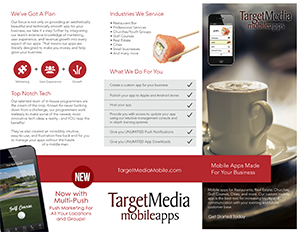 From native mobile apps to websites to fit any budget, we have the experience to help you every step of the way. Since our first website in the early 90’s, we’ve been committed to delivering web solutions to startup and established businesses. Understanding not just the technology but how business works is what makes us unique. 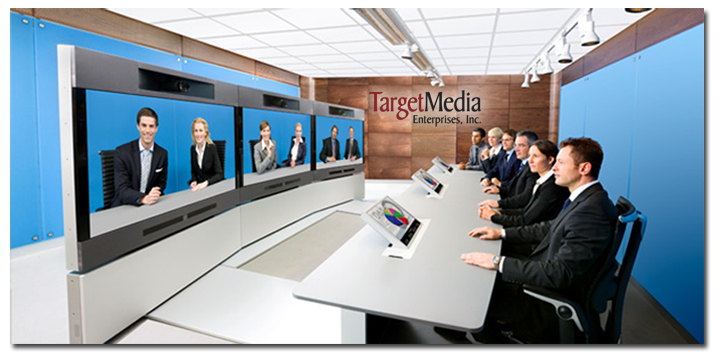 Our passion is leveraging current technologies against my customers’ strategic business goals. 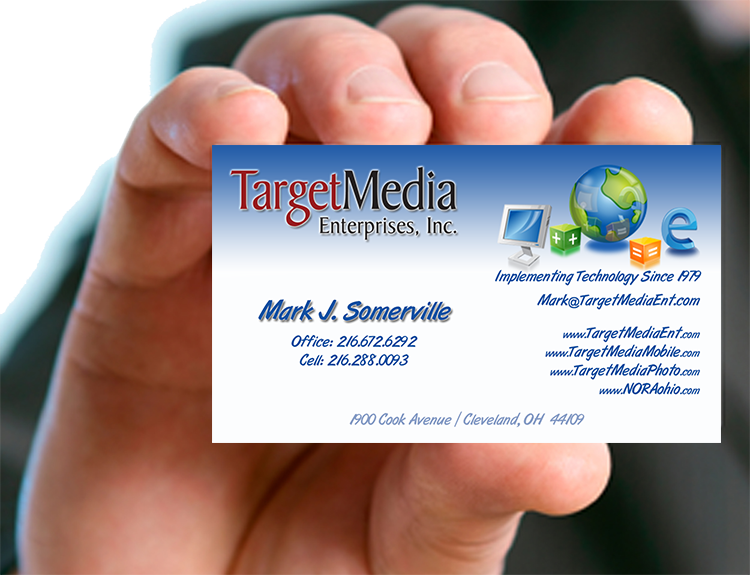 Today our goal is to help strategize, present and support technology products and services that work for your business.